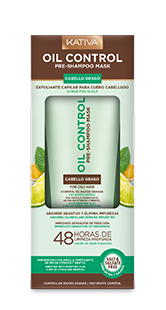 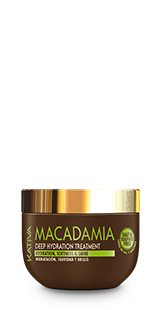 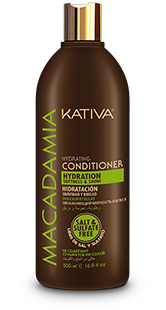 Thanks to its hydrolyzed keratin formula, it cleans your hair, nourishing and strengthening hair fibers. 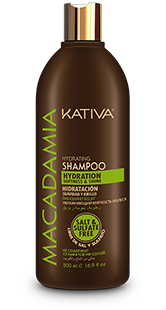 Spread the product on wet hair with a gentle massage. 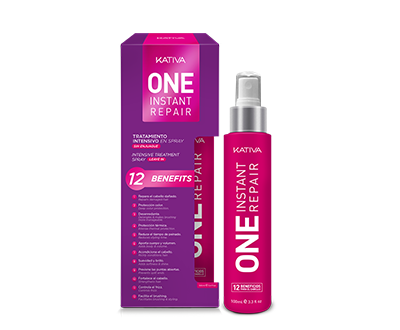 Rinse with abundant water, and repeat the process if necessary. 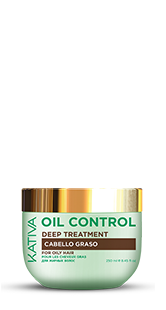 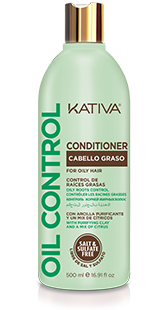 Recommended for hair with chemical processes such as straightening, or exposed to mechanical processes, such as brushing and flat ironing. 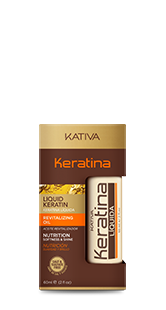 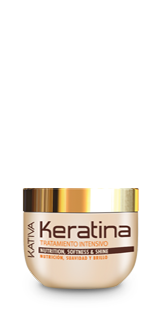 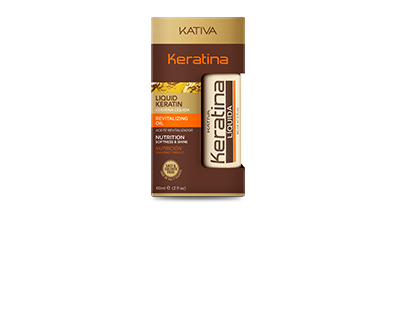 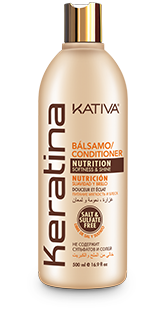 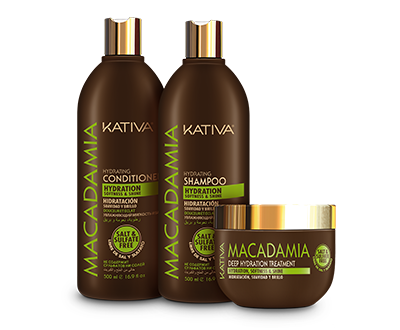 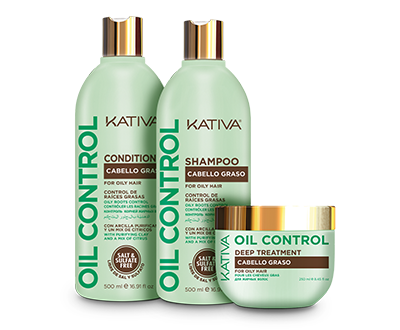 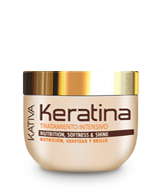 For better results, we recommend using the entire line of Kativa Keratin products. 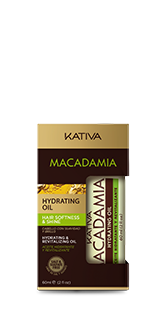 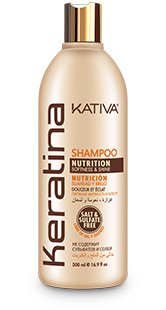 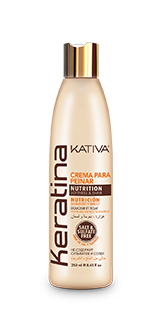 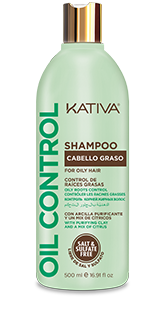 Discover the nourishing power of Kativa Keratin Shampoo Thanks to its hydrolyzed keratin formula, it cleans your hair, nourishing and strengthening hair fibers.